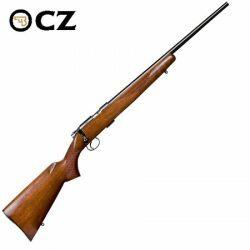 CZ 455 American .22WMR 5Rnd Mag. 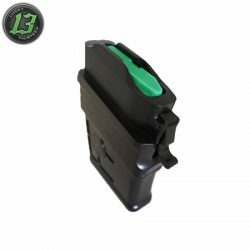 CZ 455 American 22LR 5Rnd Mag. 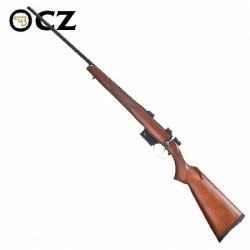 CZ 455 Stainless Synthetic 17HMR 5Rnd Mag. 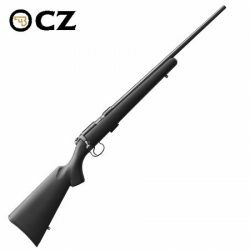 CZ 455 Stainless Synthetic 22LR 5Rnd Mag. 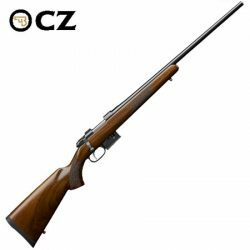 CZ 455 Stainless Synthetic 22WMR 5Rnd Mag. CZ 527 6.5 Grendel American 5rnd Mag. CZ 527 American 17Hornet 5rnd Mag. CZ 527 American 223Rem 5rnd Mag. CZ 527 American 22Hornet 5rnd Mag. CZ 527 American Left Hand 204R 5rnd Mag. 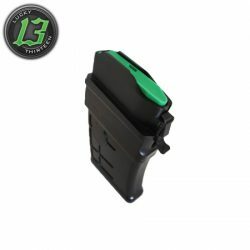 Lucky 13 American .223 10 Shot Magazine. Lucky 13 American .308 10 Shot Magazine. Ruger American Blued Left Hand 22 – 250 4 Shot. Ruger American Blued Left Hand 243 4 Shot. Ruger American Blued Left Hand 270 4 Shot. Ruger American Blued Left Hand 30 – 06 4 Shot. 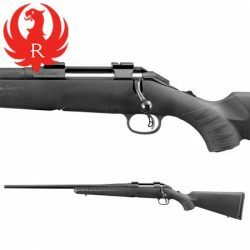 Ruger American Blued Left Hand 308 4 Shot. Ruger American Blued Left Hand 7MM – 08 4 Shot. Ruger American Go Wild Camo 243 WIN AI Style MAG 3 Shot. Ruger American Go Wild Camo 30-06 4 Shot. 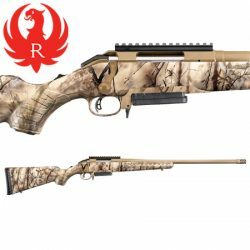 Ruger American Go Wild Camo 300 WIN 3 Shot. Ruger American Go Wild Camo 308 WIN AI Style MAG 3 Shot. 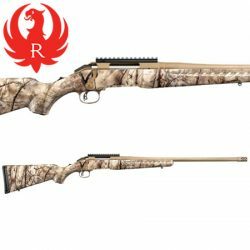 Ruger American Go Wild Camo 450 Bushmaster 3 Shot. Ruger American Go Wild Camo 6.5 Creedmoor AI Style MAG 3 Shot.